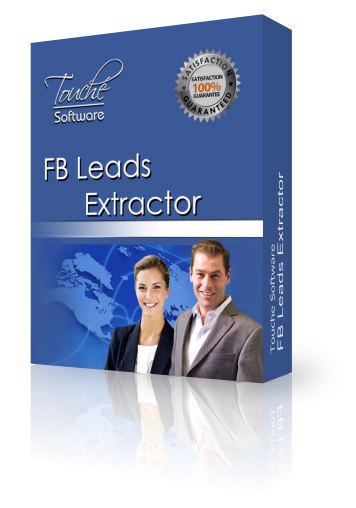 More details about FB Leads Extractor Buy Now! 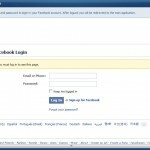 Visit http://www.fbleadsextractor.com for more details or continue reading below. 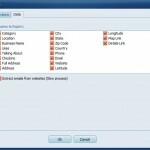 You can enter any category and location to start searching business leads in any region of the world. You can enter a Radius to target the results inside an specific area. You get THOUSANDS of leads ready to export to Excel. 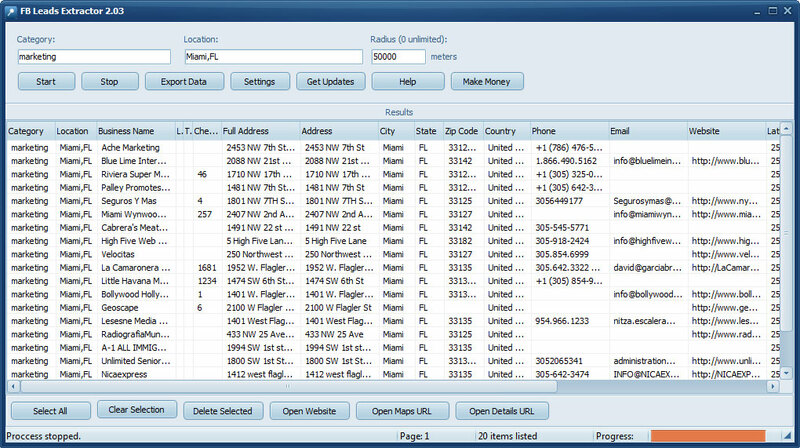 You can get all the business data of your leads like Name, Address, Website, Phone, Fax and Email. If you are interested in create your own business directory you can extract also the latitude and longitude where itâ€™s located. 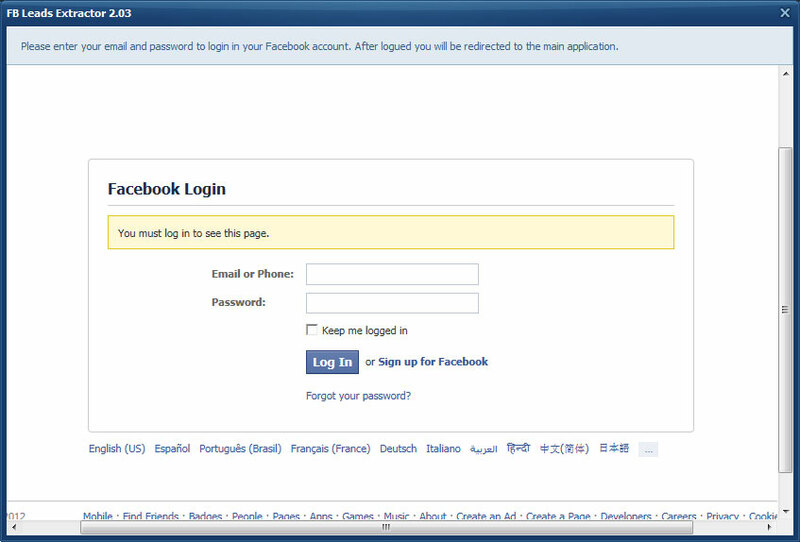 Extract custom information from Facebook, like number of likes, number of check-ins and number of people talking about each business. Open business in Google Maps. You can locate every result in Google Maps with one single click. Since we track the address and Geo-location is very easy to see the results in a Map. 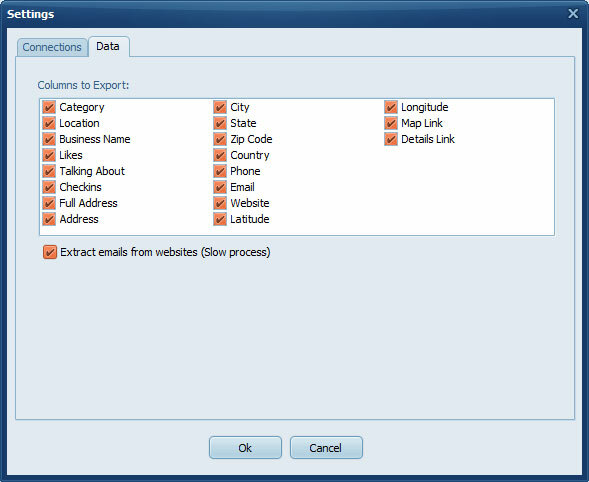 After get your leads you can export them to Excel using the CSV format. Auto save feature to save results in files with category names.